La-La Land: IF YOU'RE A BIRD. 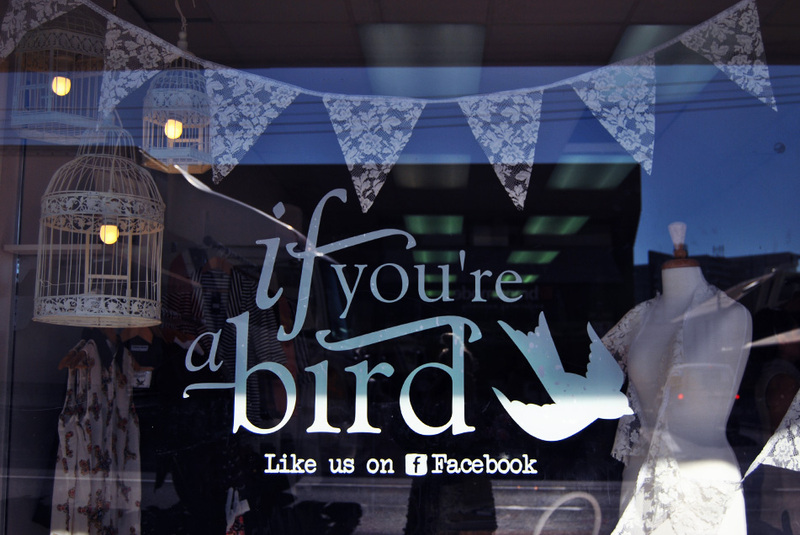 Yesterday a new store opened their doors in Parkside, Adelaide called 'If You're A Bird'. We had the pleasure of visiting the girls before they launched and even helped set up spaces for the labels we represent. In between sanding and steaming we sat down with creator Lanie and asked her a few questions! Where can we find 'If You're A Bird'? 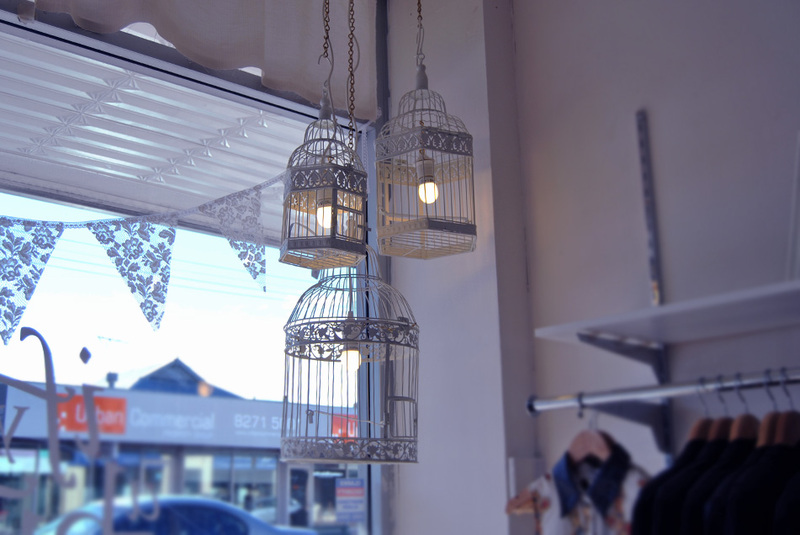 So you can find my little store at 90b Glen Osmond Rd in Parkside just a few doors down from bar 9. At the moment I am stocking casper&pearl (of course!) see&ell, Pinclove, Rumour Has It, First Light The Label, Lioness and many more to come! What was your inspiration for the decor? My inspiration for the decor all came from this one wardrobe I found on Gumtree of all places! I got it for free from a lovely older couple and I just wanted to make it a bit of a centre piece (hence it now being bright purple). And in it I will be displaying different designers, different looks and other fun things in my 'wardrobe of the week'. It's my hope that people feel cosy and at home . 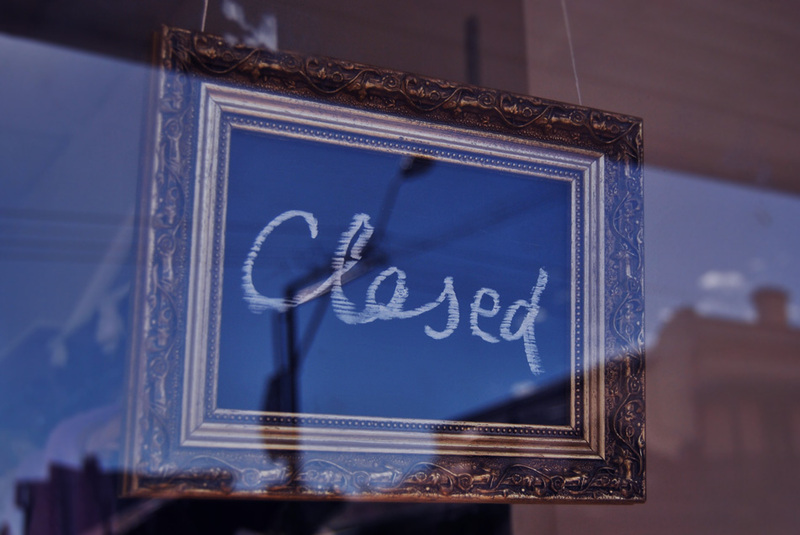 What made you decide to start your own boutique? The idea for starting my own boutique kinda just happened. I've worked in retail for many years and always thought how much fun it would be to own my own store. One day my dear old dad asked if he invested in a business what should it be and we came up with the idea from there! If you could choose a celebrity to walk into your doors who would it be? One celebrity? Ryan Gosling! Haha though I don't see why he'd venture in. Grace Kelly. She is the epitome of classic style and beauty. Who is your 'If You're A Bird' customer? 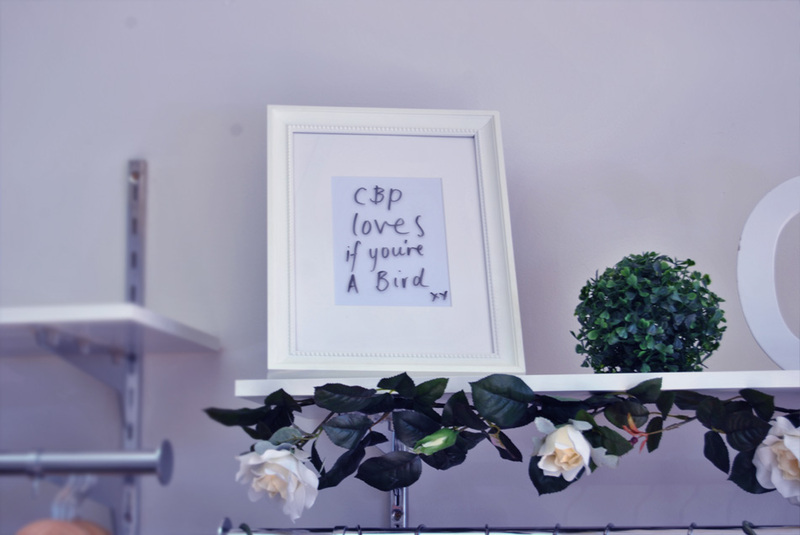 The 'If You're A Bird' customer is someone who enjoys fashion, but takes it with a grain of salt and forms their own style based on what they love rather than what they are told to wear. They are the sort of person who will come in just for a chat, my doors are always open to friendly people. what a cute little boutique!! waw! gorgeous place, wonderful pics! What a very classy and quirky store! :) Like your blog too! oh my Gosh, you have amazing blog! really like it as well your style! I love that blog! Pictures are perfect! This store looks absolutely incredible! I wish I could go there! It seems perfect! Love it! oh my gosh this looks amazing!! 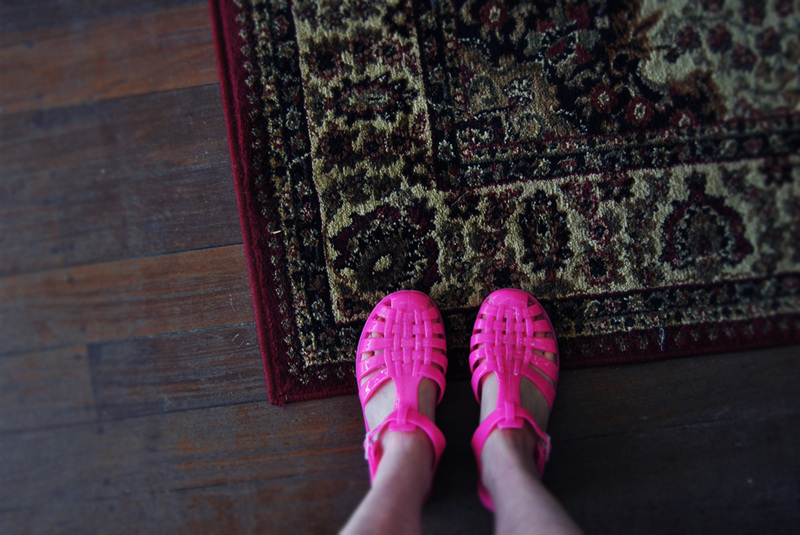 and those pink jelly sandals!! in love! Looks like such a lovely place. 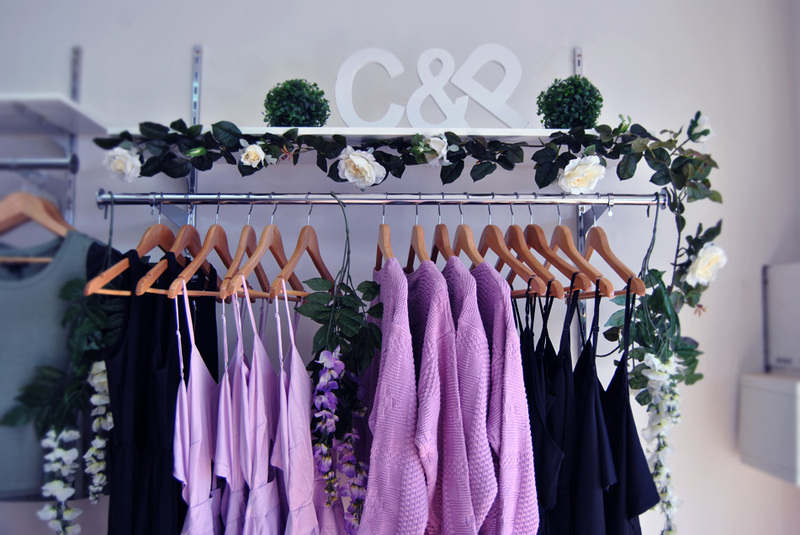 Such a cute little boutique! 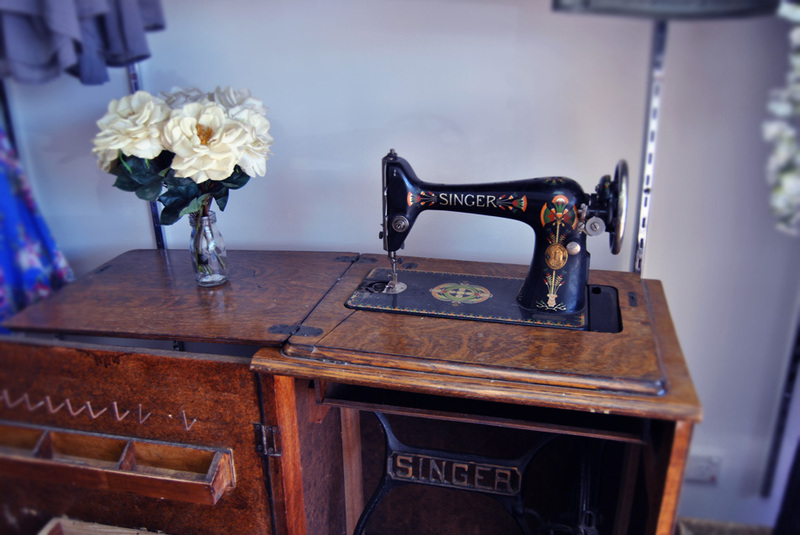 Love the vintage sewing machine. Looks like such a lovely store. Great post! It's really cool you got to go explore their boutique and talk to them! I love their decorations. Wow, their store is so pretty! I wish I could go to Australia to visit! really have to pop over to this store soon! never find the time to shop offline anymore. 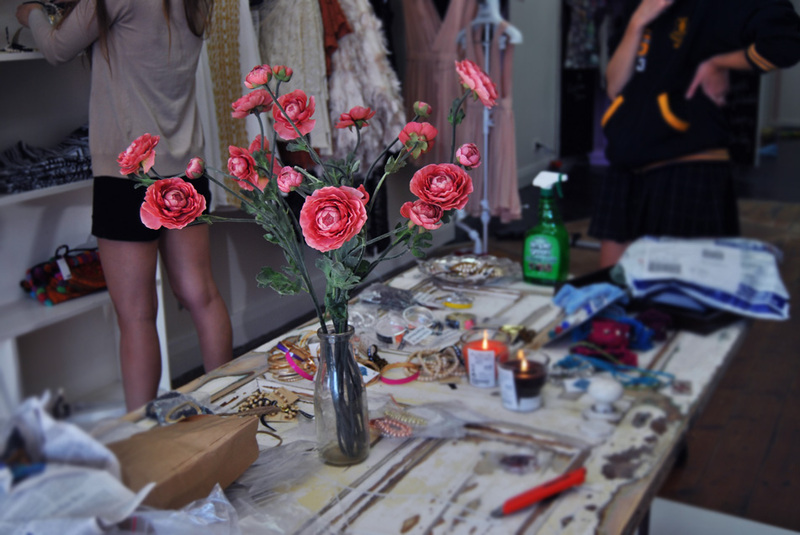 pretty pics and great interview :) thanks for commenting on my blog, love what you ladies do! This is such a lovely interview! Those photographs are gorgeous. 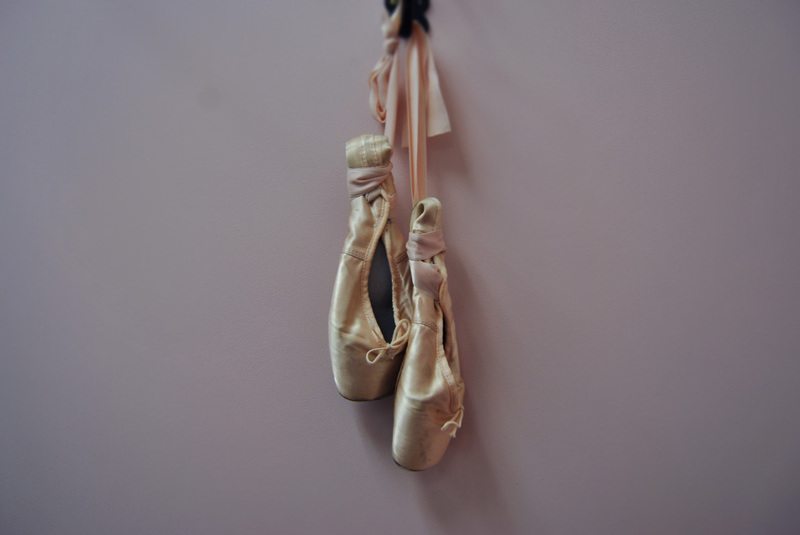 You have such an amazing blog – thank you for your comment on mine! 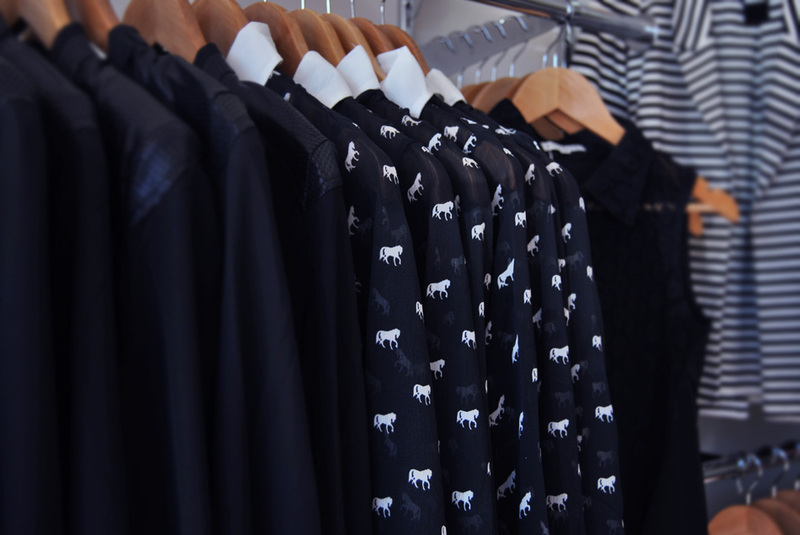 love the horse print on the blouses!